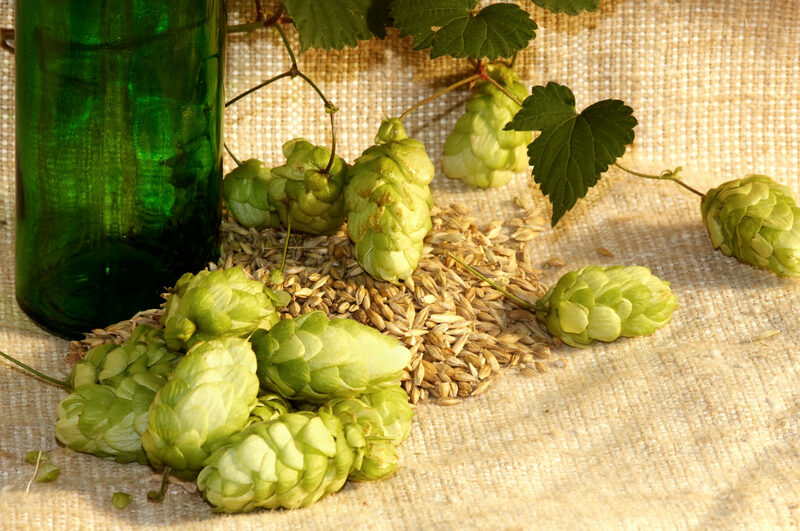 Today we took delivery of our new packaging. 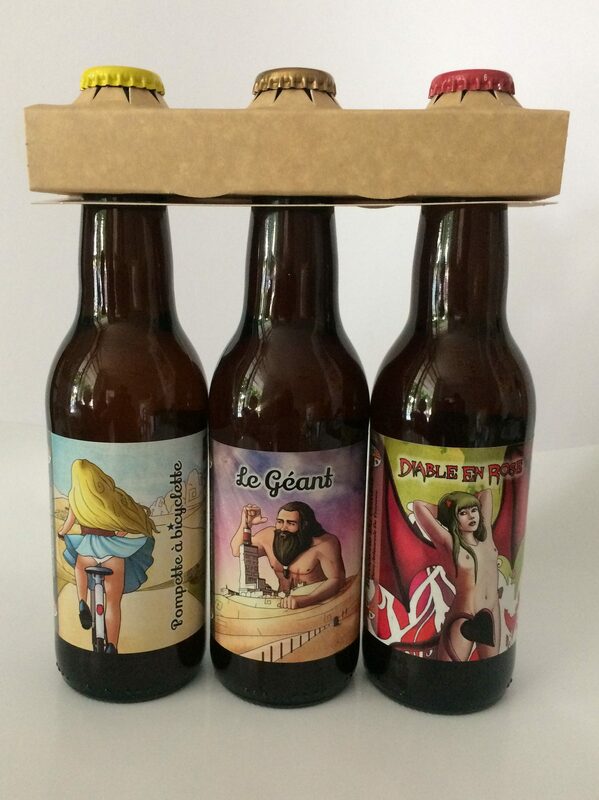 You can now buy all 7 beers in a display box, or you can take 3 beers in an easy to use 3 bottle carrier. 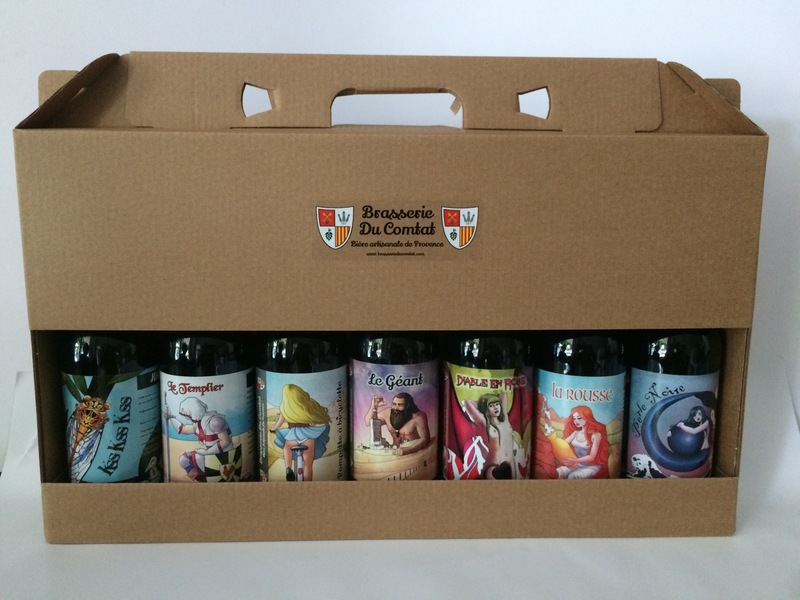 Not forgetting, of course, our existing gift box with 3 beers and a Brasserie Du Comtat 53cl Glass. A big thank you to Jordan from Vinolem for delivering the new packaging in person.